What is the Attorney General’s Youth Conference? 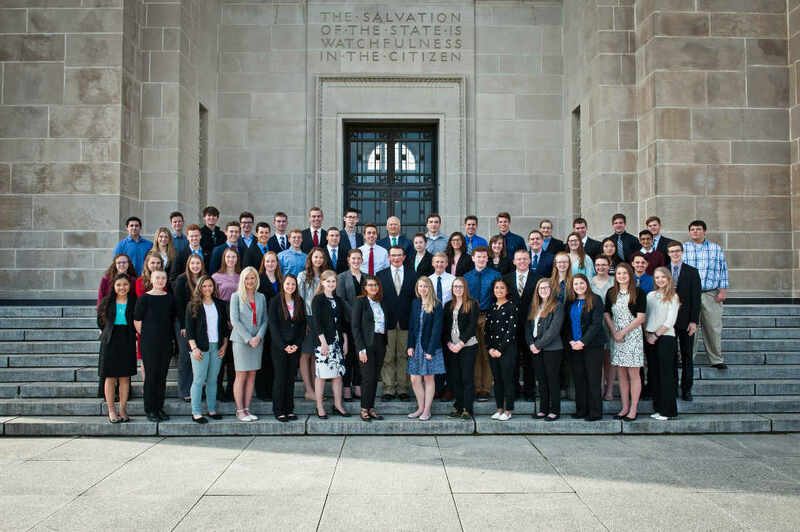 On April 16, 2019, Attorney General Peterson will host a day-long conference where a selected number of high school juniors from across the state will have the opportunity to participate in discussion and debate. Topics will range from our U.S. Constitution, rights, responsibilities to critical issues facing students and their communities. Students will also hear from AGO Bureau Chiefs, expand their understanding of the legal process in Nebraska, and eat lunch at the Governor’s Residence. High school juniors who are interested in state government and law. Juniors must submit an application (available below) and be selected to attend the conference. Applications are due to our office on or before February 15, 2019. Selected students will be notified by March 15, 2019. 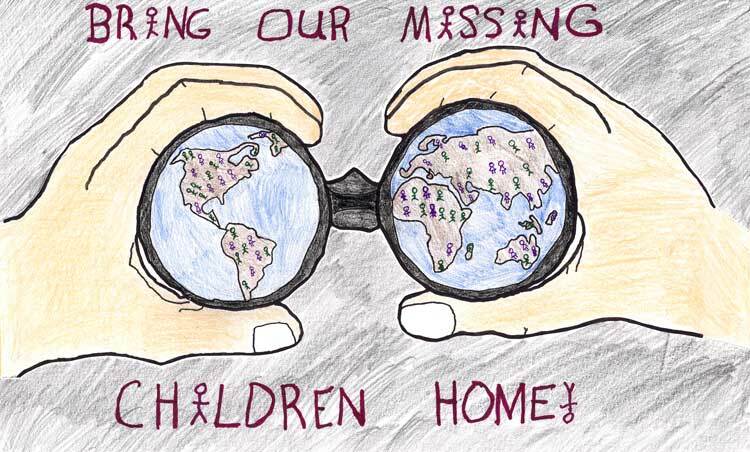 Each year, in recognition of National Missing Children’s Day, the Nebraska Attorney General’s Office invites 5th graders from across the state to participate in a poster competition. 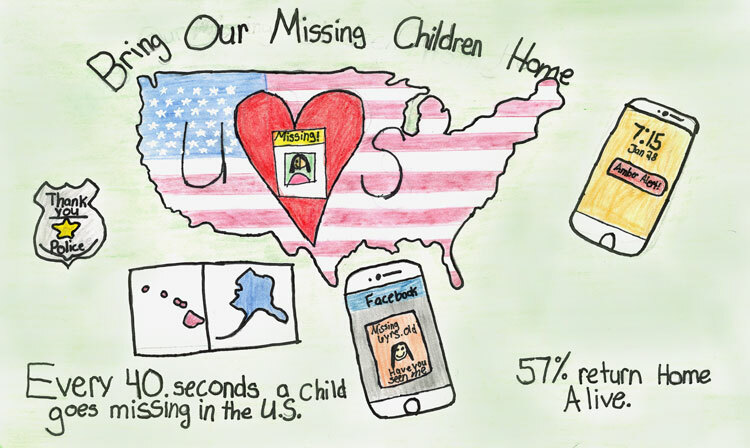 The winner of the state competition will be submitted to a national competition with the U.S. Department of Justice. 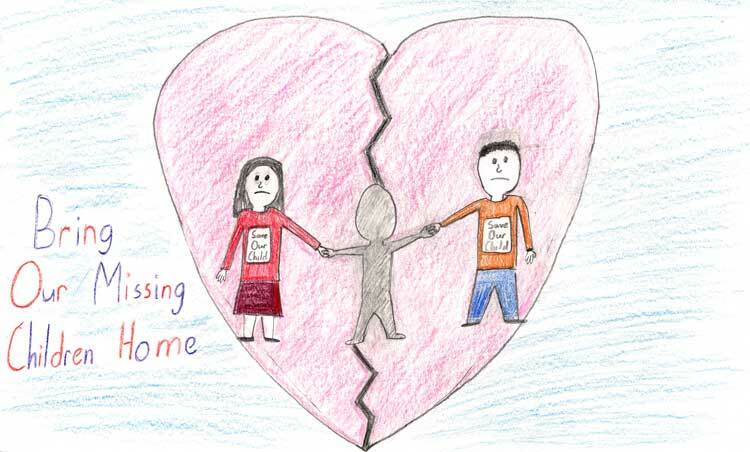 Click here for more information about this year's poster contest winners.